A fairly one-sided affair saw Gianni Zuiverloon scoring a fantastic goal while Rene Mihelic netted one from the spot. 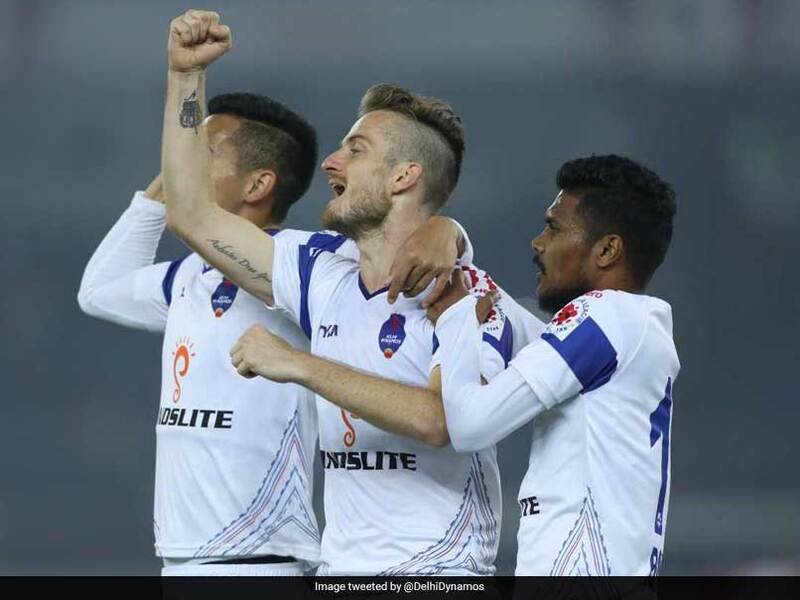 Delhi Dynamos started their new year with a win, defeating Kerala Blasters 2-0 in front of the home fans in the Indian Super League (ISL) clash at the Jawaharlal Nehru stadium here on Thursday. A fairly one-sided affair saw Gianni Zuiverloon scoring a fantastic goal while Rene Mihelic netted one from the spot to seal it for the home team. It was an aggressive start by the Dynamos with the first shot on target coming in the third minute of the game. The hosts had a plethora of chances throughout the first-half. 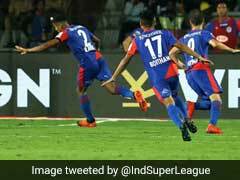 Both wingers of the team Lallianzuala Chhangte and Nandha Kumar kept the Kerala defence at bay with their runs, twists and turns. Chhangte created a good ball in the 23rd minute, but debutant Ulises Davila failed to connect the cross. Four minutes later, Rene Mihelic produced a good pass, but his attempt was blocked by the Kerala defence at a crucial juncture. The breakthrough for the home team, however, came soon with Mihelic's brilliant corner, converted aptly by defence wall Gianni Zuiverloon in the 29th minute. The team had a golden chance to double their lead just a minute later, but Rene mistimed his run and overshot the ball. The half ended 1-0 in favour of the hosts. 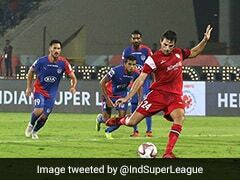 Kerala started the second-half on a stronger note with Lakic Pesic hitting the cross bar off a freekick early in the half. Delhi wingers again kept Kerala busy with Chhangte setting the left wing on fire. 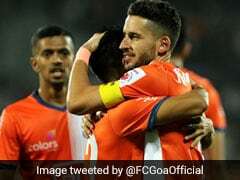 The home team got a ferocious chance in the 67th minute when Rene took a freekick from the corner of the box, however, the ball curled in towards Kerala custodian Dheeraj and missed the target by a whisker. In the dying moments of the game, a fabulous counter-attack fell in place for Delhi with Chhangte getting a one-on-one with Dheeraj. 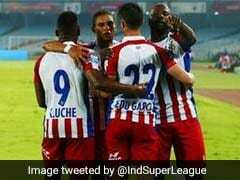 But the left winger was brought down by Lalruatthara from behind, earing him a sent-off and a penalty for Delhi. 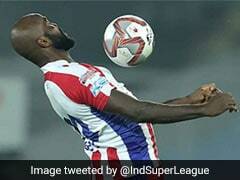 Rene Mihelic netted the ball from the spot, sending the keeper in the wrong direction and sealing the deal for Delhi. Thus, Delhi started their new year with a win, keeping up the momentum which they picked up towards the end of the first leg of the season.